Perspire: Work. Respire: Breathe more. 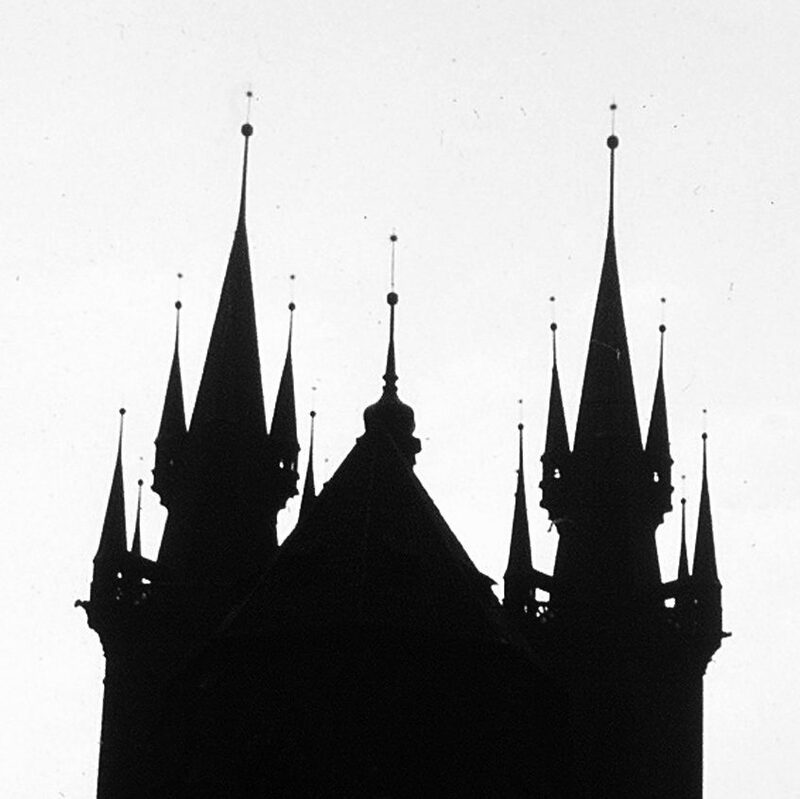 Photo: Prague, Czechoslovakia, 1967…more than 50 years ago!